About Quantum Renewable Energy – Quantum Renewable Energy Inc.
Offering solutions for renewable energy needs. As a service-based business, we put our customers first. In order to offer our clients the most cost-effective and high-quality energy solutions, we deal directly with both domestic and foreign suppliers. We also pride ourselves on our dedicated, enthusiastic personnel. 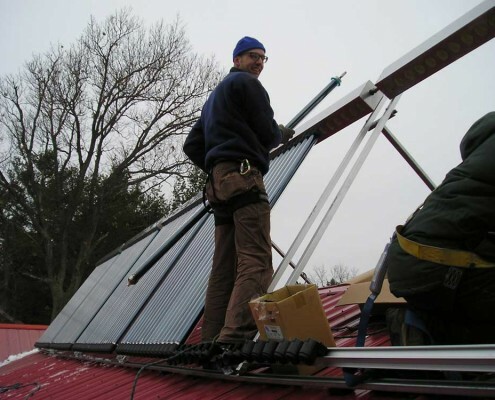 We are a knowledge-based company staffed by PV and solar thermal specialists, and use this expertise, along with cutting-edge technology, to provide our clients with outstanding service and optimal results. At Quantum, our mission is to provide customers with access to affordable alternative energy sources. We all believe in the importance of renewable energy both for our planet’s well-being and our client’s financial bottom lines – and we are committed to spearheading the effort against climate change one system at a time. With your help, we can be part of a solution that brings about a greener earth and a healthier future. Ready to take the next step towards a greener lifestyle? Put us to work for you! Rick started Quantum in 2002 out of the basement of his home. He’s grown the company from its early days of two employees to several crews. 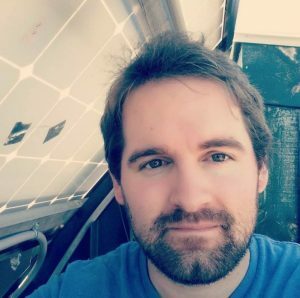 Throughout the expansion he has kept the focus on solar energy technologies, striving to be knowledgeable and provide excellent customer satisfaction. 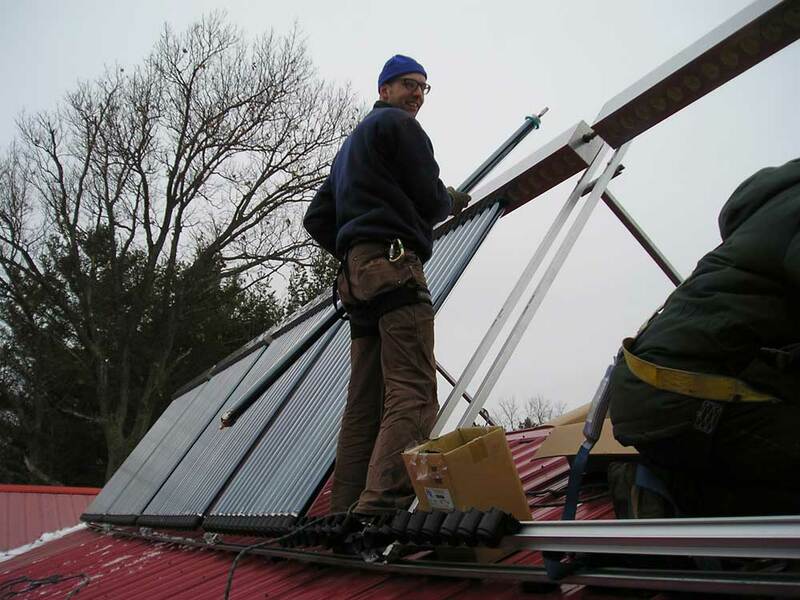 A graduate from the St Lawrence College ESET program, Rick uses his knowledge to lead teams of installers in both residential and commercial systems. A graduate from the St Lawrence College ESET program, Kevin uses his ESET training along with past work experience to solve all types of technical issues. 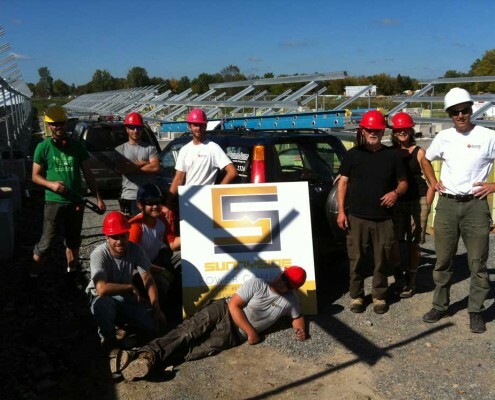 A graduate from the St Lawrence College ESET (Energy Systems Engineering Technology) program, Lukas takes care of the design aspect of the solar process. 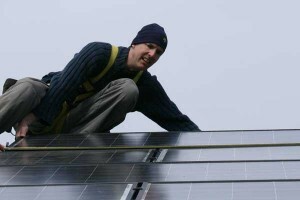 His customer centric approach and enthusiasm for solar technology is always apparent. Quantum started in 2002 as a small two-person company. 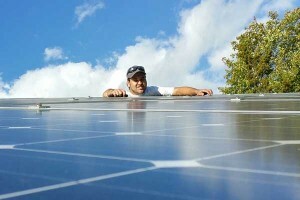 We were dedicated to installing and servicing all types of solar energy systems. As the years went by we grew in size and experience. 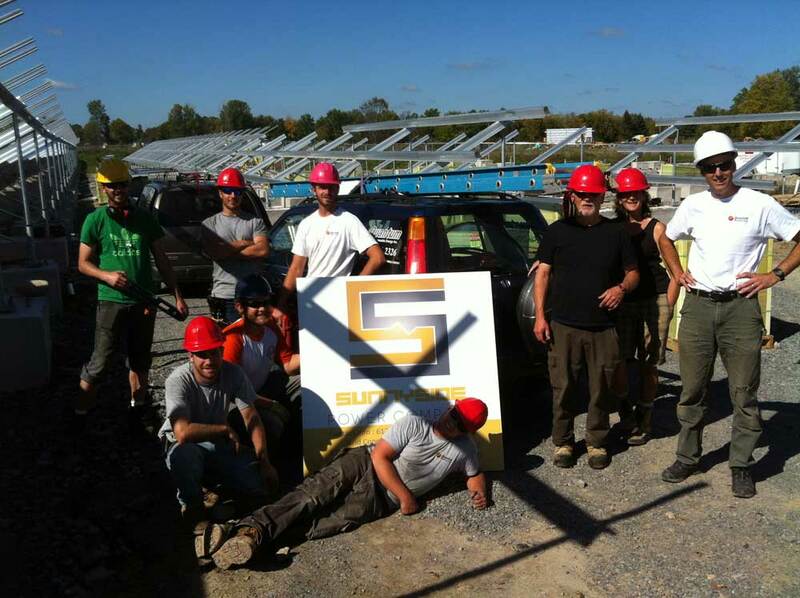 Most of our current employees are graduates of the St Lawrence College renewable energy ESET (Energy Systems Engineering Technician and Technology) program. 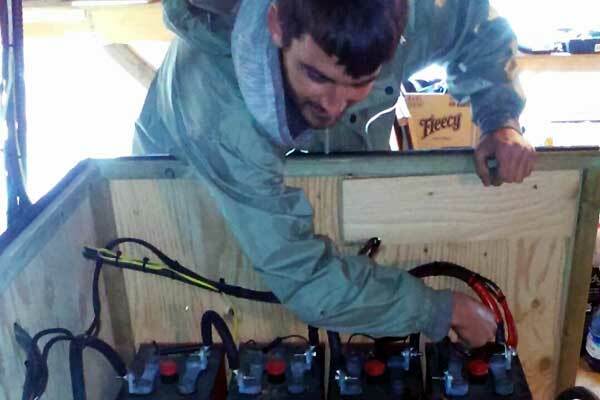 We strive to maintain a high level of knowledge through ongoing education in the renewable energy field. During the busy summer season we expand to a crew of between eight and 14 technicians.